This remark was, in retrospect, both unusual and opportune because the writing was already on the wall for the legendary ‘Deltics’. Their successor, the HST, had already begun service on the Western Region and their introduction to the Eastern Region was less than a year away. The plan was unusual, and some might say totally unrealistic, because the Class 55s were distinctively different from other diesel locos because of their prime mover – the exceptionally-engineered and complex Napier Deltic power units. 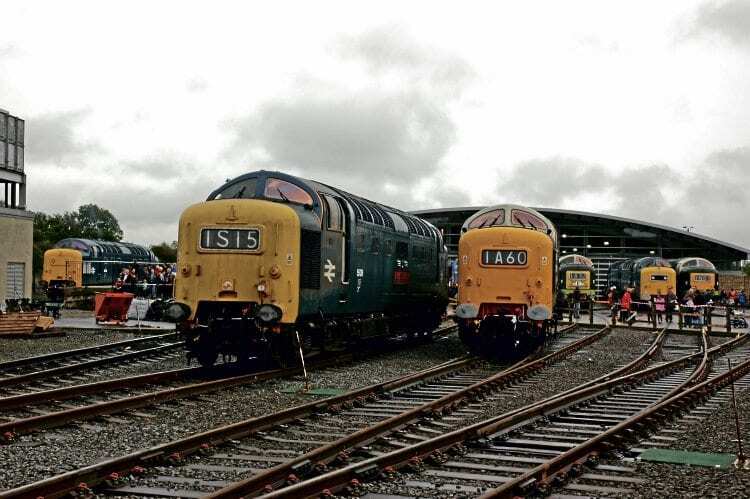 The two dog walkers bounced the idea amongst close friends, the upshot being a letter sent to The Railway Magazine seeking support and interest – and thus the Deltic Preservation Society was born. Read more in the October issue, on sale now.